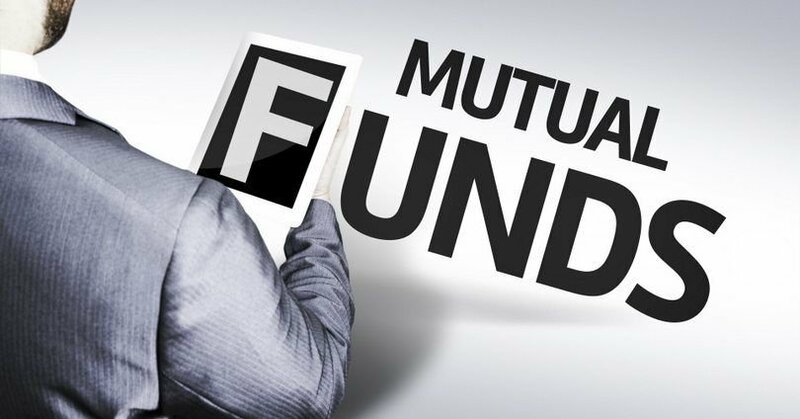 After accumulating a huge AAUM (Average Assets Under Management) of Rs.2,43,593 cr till third quarter of 2017, Reliance Mutual Fund has become one of the India’s leading mutual fund houses. Data gathered as on December 31, 2017 shows that it has now been efficiently managing 76.46 lakhs portfolios. Reliance Mutual Fund - an integral part of (Anil Dhirubhai Ambani) ADA Group has become the fastest growing fund house in India. By consistently launching innovative products, it has always endeavored to provide its investors with a well-diversified portfolio of products which meets various investment requirements. Reliance MF aspires to head towards success whilst striving to create and nurture an exceptionally high performance environment to meet the customers’ requirements. Earlier known as Reliance Capital Asset Management Limited, Reliance Nippon Life Asset Management Limited is the investment manager of Reliance MF. 85.75% of the total issued and paid-up equity share capital is being held by the promoters of Reliance Nippon Life Asset Management Company which are Reliance capital Limited and Nippon Life Insurance Company. Reliance Capital is a well-known RBI registered Non-Banking Finance Company and Nippon Life Insurance Company Limited is one of the Japan’s leading private life insurer company that offers a vast range of financial products. The management company strongly believes in attaining an organizational culture of vigorous and topmost standards of Corporate Governance. Corporate Governance is a very important factor required to preserve and hold the trust of various clients. Since the time RNLAM stepped its foot in the market, it has achieved appreciable success and respect. The reason behind all these achievements is the practice of stringent adherence to the rules of Corporate Governance and virtuous conduct at the market place. The wisdom hidden in RNLAMCs stands up to the analysis of its domestic as well as international investors which is the exertion and compliance of ethical processes and policies and good corporate governance. The Board comprises of those individuals who are well-experienced and virtuous in their respective fields. Another amazing point is that fifty percent of the RNLAMC’s Board is independent and none of the members from Board holds a position of an executive in the company. They believe in moving forward with a vision of becoming globally respected wealth generators. Customer care and good corporate governance are the priority functions of this AMC. Apart from operating just the asset management work, the AMC is fully vigilant about its responsibilities towards the communities it operates in.It has started social and environmental initiatives as a responsibility towards society to bring into play the combination of business expertise and philanthropic commitments. If you are interested in investing in any of the funds suggested above, then you can contact to the experts of MySIPonline and they will guide you with the best investment plans according to your investment objective and risk capacity.